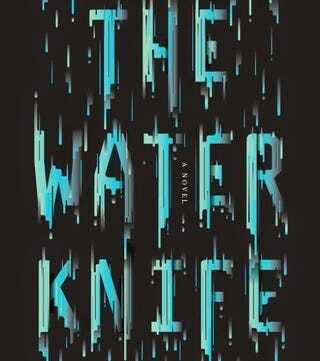 The Water Knife, which came out last week, is a good example of this: set in a parched American West, states battle one another over a scare resource: water. One individual might have the documents that will lock up water rights, and every major player converges in the desert. Along the way, Bacigalupi looks at the real social cost for the people caught in the crossfire. He went on to note that science fiction tends to view technology and technology leaders in a positive light, because the inventors and their creations are often solving immediate problems. The downside is that the technological fix often addresses problems that come out of society’s fabric. Bacigalupi — whose previous works include The Windup Girl and YA novel Shipbreaker — will be on tour through the middle of June. Here’s the list of his upcoming stops.